Ossip Lubitch was born into a family of blacksmiths. He spent his youth in Odessa, where he studied at the Academy of Fine Arts for four years. 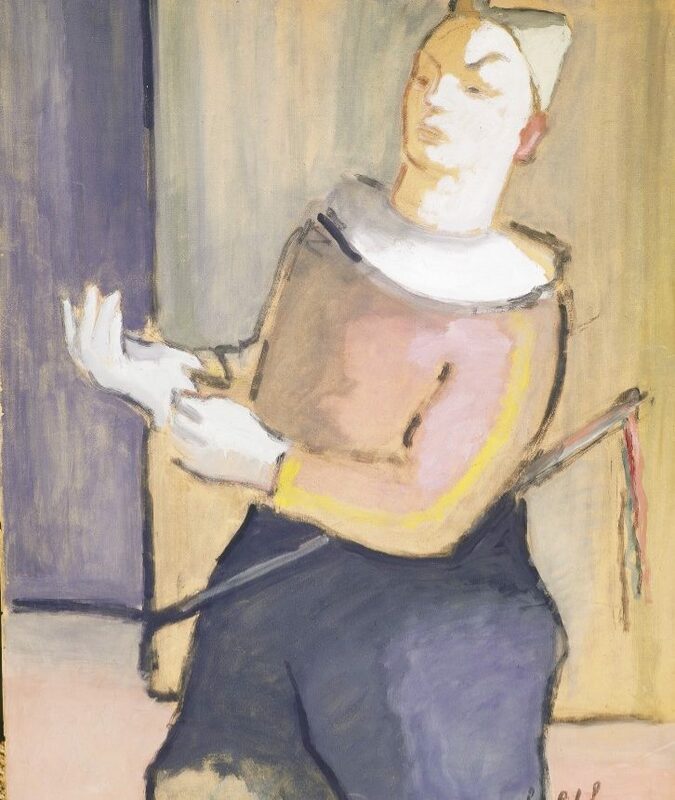 In 1919, he moved to Berlin with a group of Russian artists including Pavel Tchelitchev, Jean Pougny, and Lazare Meerson , with whom he produced theater and film sets. 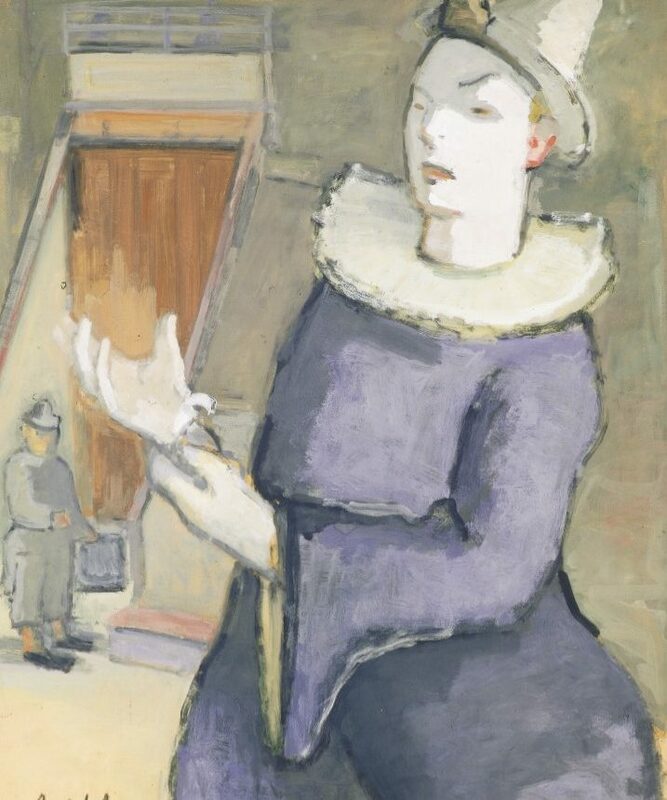 Lubitch’s dream was to devote himself solely to painting, thus he considered leaving for Paris. In 1923, after accepting a contract to decorate a Montmartre cabaret, he moved to the French capital. There, he studied the art of the masters and understood the importance of drawing through the works of Rembrandt, Goya, and Degas. In 1925, the sculptor Antoine Bourdelle encouraged him and introduced him to the Salon des Tuileries. In Montparnasse, Lubitch befriended Zygmund Schreter and the sculptors Irina Codreanu and Léon Indenbaum. He spent time with the music group Triton made up of young composers such as Mihalovici, Tansman, Beck, Martinu, the pianists Monique Haas and Ina Marika, and the conductor Charles Munch. In 1934, he published Cirque, an album of ten aquatint etchings, with a preface by the painter Georges Rouault. 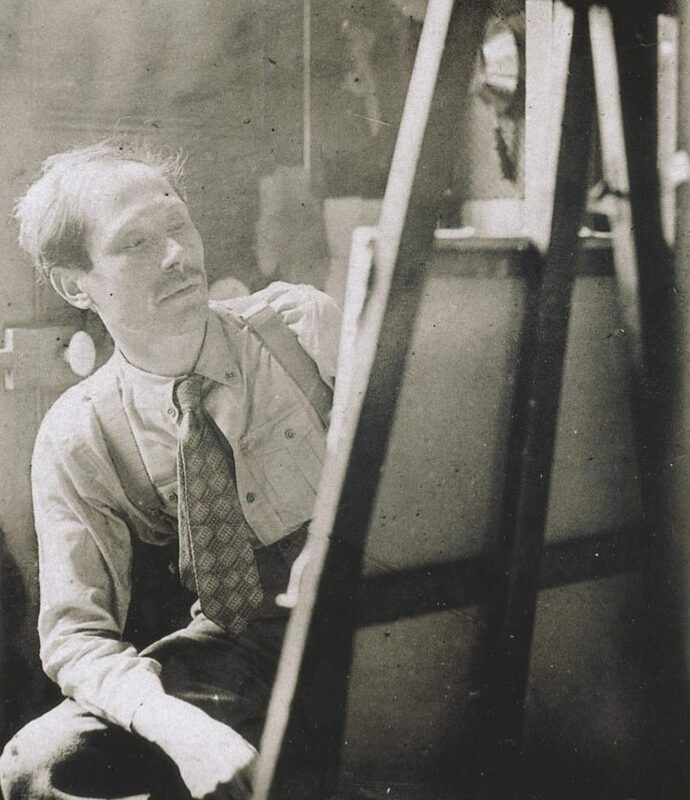 During the war, Lubitch continued painting in his studio in rue d’Odessa in Montparnasse. In 1940, he failed to register as a Jew with the police. However, in 1944, after informers gave him away, he was arrested and sent to the Drancy internment camp. He escaped on August 18, 1944, one day after the last convoy left for Auschwitz. He bequeathed his drawings from Drancy to the Yad Vashem Holocaust Memorial in Jerusalem and to Beit Lohamei Haguetaot near Haifa. His last drawings are kept in the Holocaust Memorial Museum in Washington DC. After the Liberation, Lubitch returned to Paris, living in rue Campagne-Premiere. At this period his life changed, when he met the painter Suzanne Bouldoire, who became his wife and with whom he had a daughter, Dinah.